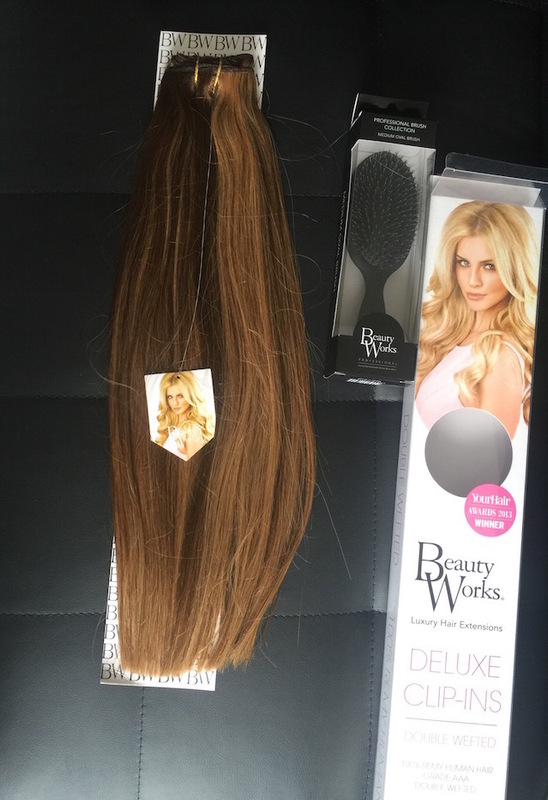 Review: Beauty Works Deluxe Extensions! 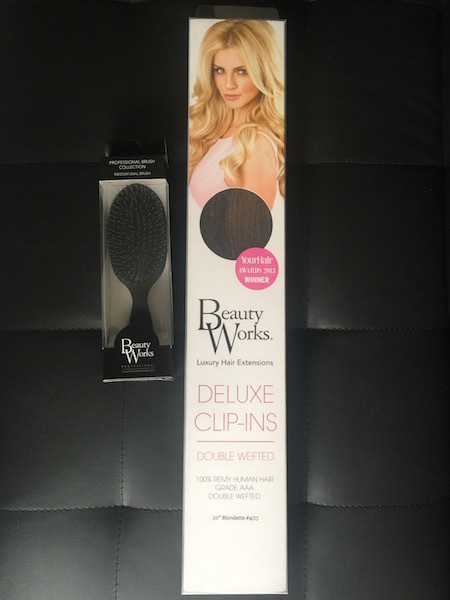 So I received these amazing Beauty Works Deluxe Extensions in the post the other day and I literally couldnt wait to do a review on them! So heres a quick summary of my favourite things about them ..but if you scroll down theres a full video review! These are hands down some of if not the best extensions Ive ever tried, one because of the sheer smoothness of them and two ( most importantly) the thickness of the wefts. 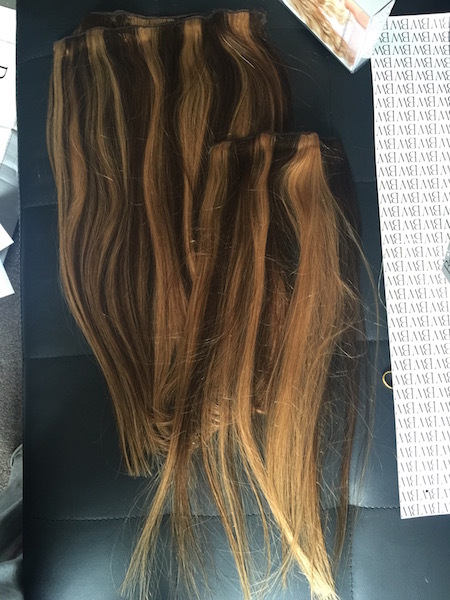 What I mean by that is these double weft hair extensions are literally the same thickness from top to tip. Theres no wispy ends, no thining towards the ends just pure blunt, thick ends! – I can see why these are firm favourites with celebs including Michelle Keegan , Nicole Scherzinger, and Alesha Dixon.! Putting these in made my hair feel like Ive just been to the hairdressers, had my hair cut ….but its longer. It makes your hair look fresh and healthy, rather than long and ratty which some can do! In the pack you get three wefts, with silicone layer to protect your natural hair. 2 x 11″ and 1 x 8”, with a weight of 140g which is almost double what some companies include in there clip ins! As the wefts are compacted into 3 ( in some hair extension packs there can be unto 8/9) Its so easy to use these to style your hair in so many ways, wrap them at the crown for a pony, or wear them higher up or lower down depending if you want more thickness or length. The hair is 100% remy cuticle which explained in the video below means all the hairs cuticles lay the same way, as they would in natural hair so the hair will stay tangle free, smooth and gorgeous! – Talking of tangle free …the brush I received with them is also absolutely perfect for smoothing the hair with duo bristles! If you scroll down you can see the review video in full + see the products in full movement! Previous Article← New Big, Bouncy Hair tutorial!